Spring is already in the air even though it is still February! It has been warm out the last couple of weekends, so it has been a great time to meet up for outdoor sessions again. 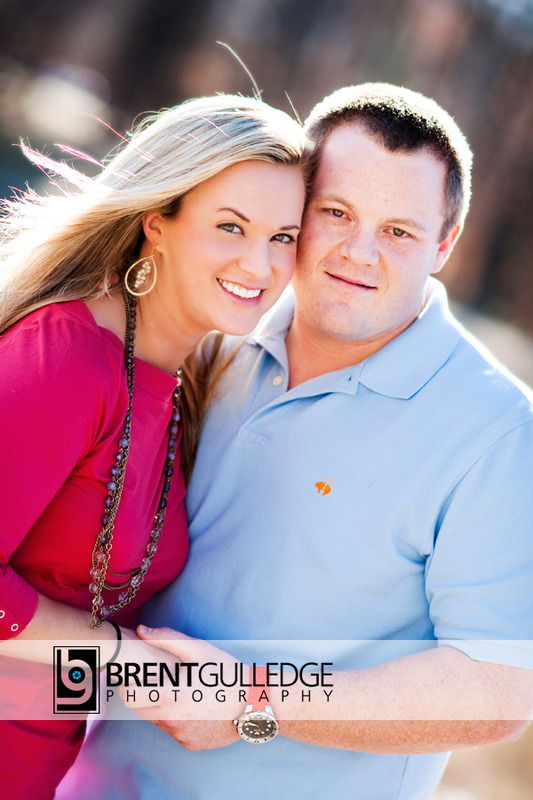 Kira & Eric are sure to have an awesome wedding later this Spring at River Run. I met them and their Boxer Ms. Meta for some woodsy shots to start off with, before going downtown for a little urban variety. It was a little windy, but we managed to deal with it! Ms. Meta was a little shy towards me, but I managed to get her to look at me a few times, she is a sweet girl and I love her closeup below! What I really enjoy sometimes is capturing rim lighting. This was a great session to do that, since I had a nice breeze and warm backlighting. FYI, rim lighting is when you place a strong light (in this case the sun) behind the subject to backlight them purposely. The idea is to cast a solid “rim” of lighting, almost like a halo all around them. When it is done well it makes your subject look fantastic, warm, and leaves a wimsical feeling to your images! Kira and Eric, you look great and I look forward to your wedding! Brian Bunn - These are fantastic Brent! It would be hard to say which one I like the most! Kira - I love them!! Thank you so much Brent! You did a fabulous job! Brent - Thanks Brian! I struggle with that as well, but I like some of the early ones. Brent - It was my pleasure Kira, thanks for the compliment! Looking forward to the big day!